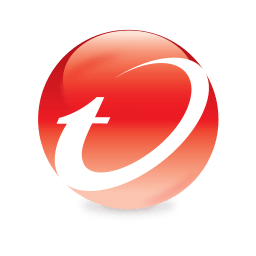 Trend Micro Internet Security makes it easy to protect your home network, personal identity, and online activity. It guards against present viruses, spyware, and identity theft as well as the web threats of tomorrow. Confidently e-mail, shop, bank, or share photos online, knowing your privacy and files are well protected.